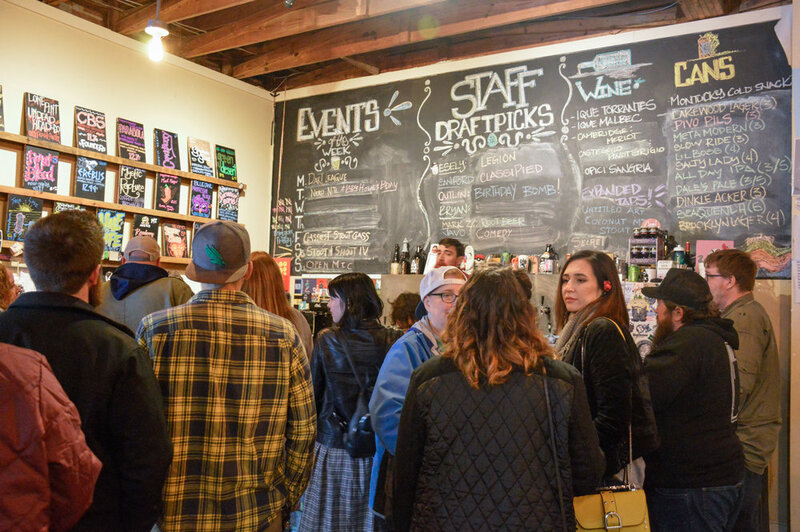 This past Saturday, Denton’s resident craft-beer hub The Bearded Monk hosted its fourth annual iteration of the celebration of all things dark and roasty in the beer world, Stout and Shout IV. 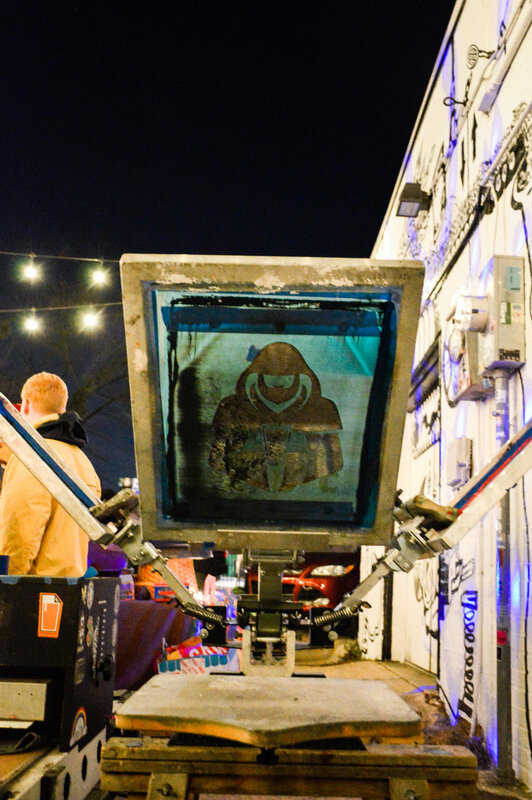 With local music and vendors, live screen printing from PINT Services, and a crowd of thirsty patrons - all to the benefit of Friends With Benefits Denton - this event was the place to be this weekend. Here’s a toast to stouts, to Beer Alley, and to the community - all detailed below.